The Columbus Ballet presents The Beauty… The Majesty… The Music… The Nutcracker! 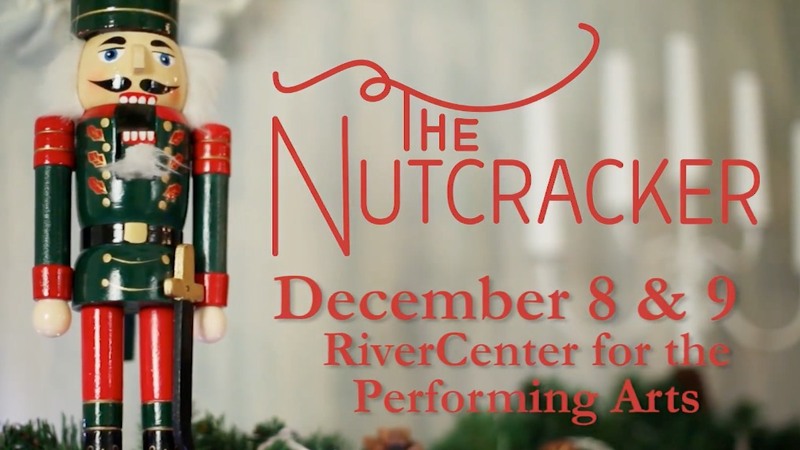 This timeless holiday classic returns to the stage of the RiverCenter for the Performing Arts this December with a production that is designed to delight young and old alike! You won’t want to miss the excitement as Clara and her Nutcracker Prince do battle with the evil Mouse Queen before taking a magical journey through a forest of snow to the Land of Sweets. TICKETS GO ON SALE OCTOBER 1 at the RIVERCENTER FOR THE PERFORMING ARTS Box Office.